To ask Her Majesty’s Government what representations, if any, they have made to secure an observer place for Taiwan at the forthcoming General Assembly of Interpol, and for that country to have access to the I-24/7 global police communications system. To ask Her Majesty’s Government whether they will take measures to protect British Airways and any other UK companies from being pressured into changing the designation of Taiwan to Taiwan, China. Her Majesty’s Government’s long-standing policy on Taiwan has not changed. The British government refers to Taiwan as simply “Taiwan” and, when included in a list of places, does so under an inclusive heading, such as “country/territory” or “world locations”. 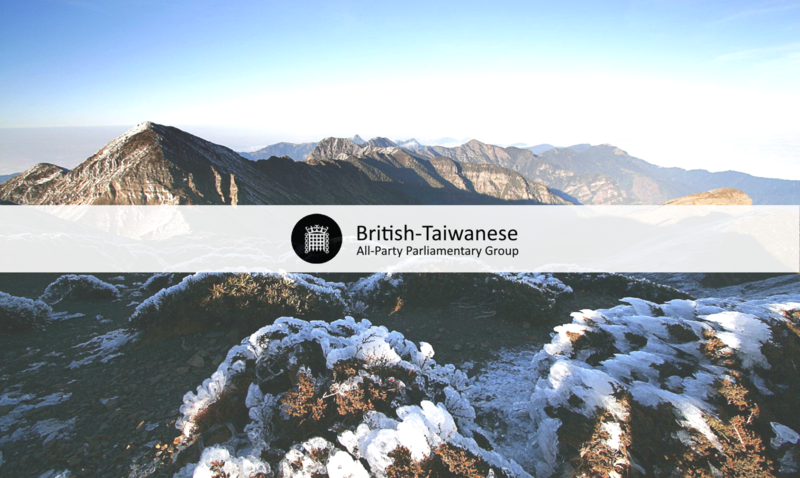 When guidance has been sought from Her Majesty’s Government on the terminology to use, we have been clear about the British Government’s terminology for Taiwan.